Natalia Melcer » Artsfest 2015! I am participating in Artsfest again this year at the beautiful Annmarie Sculpture Garden and Arts Center in Solomons, Maryland. The only festival of its kind in the region! More than 165 artist booths, 30 performers on two stages; activities for kids in the Discovery Tent, Studio School, and the Zany Zone; great food, wine and beer, and lots more! Street performers, including stilt walkers, mimes, living statues, balloon artists, bubble artists, and strolling artists, will be found throughout the festival. It’s a fabulous weekend of great shopping and artful activities. 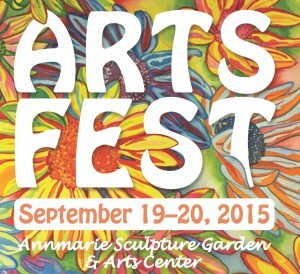 Come visit my booth Saturday, September 19th and Sunday, September 20th in the Murray Arts Building. 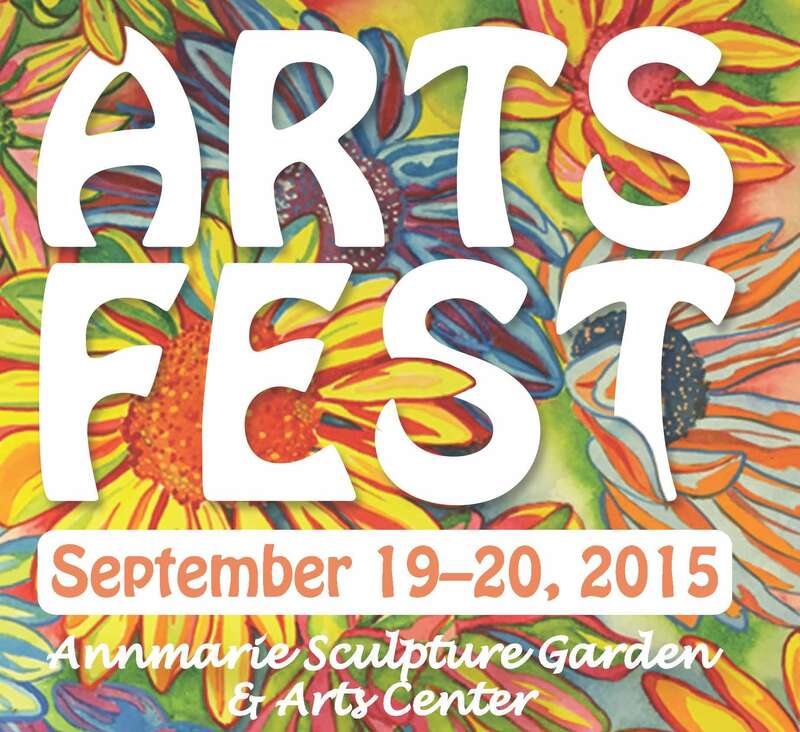 Artsfest runs 10am-5pm each day.